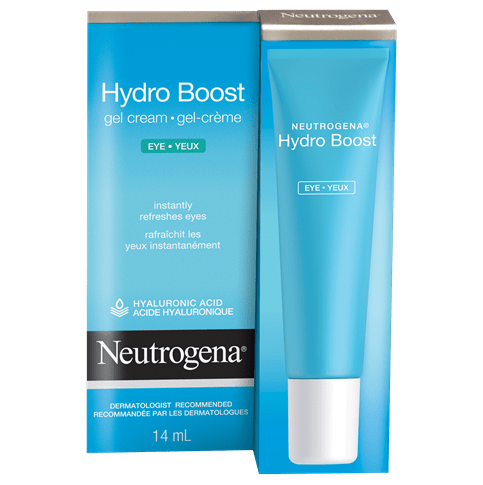 NEUTROGENA® BODY CLEAR® Body Wash Pink Grapefruit is a refreshing, clean-rinsing body wash that fights acne, helps prevent body breakouts and pimples, and provides an uplifting blast of pink grapefruit. 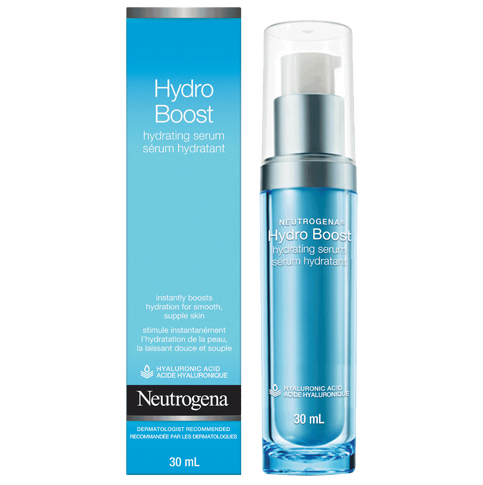 This innovative formula features oil-blasting MICROCLEAR® technology which helps deliver acne fighting Salicylic Acid deep into pores. It's specially developed to fight body breakouts and pimples such as those on your back, shoulders and chest without over-drying. The bubbly lathering formula contains naturally-derived grapefruit extract and helps cleanse and treat skin without sacrificing your shower experience. Use daily in shower or bath. For maximum lather, massage over wet skin with a washcloth or body puff, concentrating on areas prone to breakouts. Rinse well. New Users: Apply to small area once daily for 3 days to test for sensitivity. If no discomfort occurs, apply to entire affected area and rinse off. Start with 1 application, gradually increasing to 2-3 times daily, if needed. If dryness/peeling occurs, reduce to once a day or every other day. Non-medicinal Ingredients: Acrylates Copolymer, Agar, Ascorbyl Palmitate, Benzalkonium Chloride, Butylene Glycol, C12-15 Alkyl Lactate, Camellia Oleifera Leaf Extract, Carrageenan, Chamomilla Recutita (Matricaria) Flower Extract, Citrus Grandis (Grapefruit) Fruit Extract, Cocamidopropyl Betaine, Cocamidopropyl PG-Dimonium Chloride Phosphate, Disodium EDTA, Glycerin, Iron Oxides, Mica, Parfum, Polyquaternium-7, Polysorbate 20, Propylene Glycol, Red 30, Red 40, Sodium Benzotriazolyl Butylphenol Sulfonate, Sodium C14-16 Olefin Sulfonate, Sodium Hydroxide, Titanium Dioxide, Violet 2, Water (eau). Thank you for taking the time to write this review, Kate. We'd love to learn more about this so we can answer your questions and see what we can do to help. Please give us a call at 1-888-663-8876 between 9am and 5:30pm ET, Monday-Friday. We hope to hear from you soon! This is by far the best product for body acne. It smells fresh, but really works! I have been using it for at least five years and it keeps me breakout free. If I run out, I get a breakout within a day or two, so I know it is actually working. 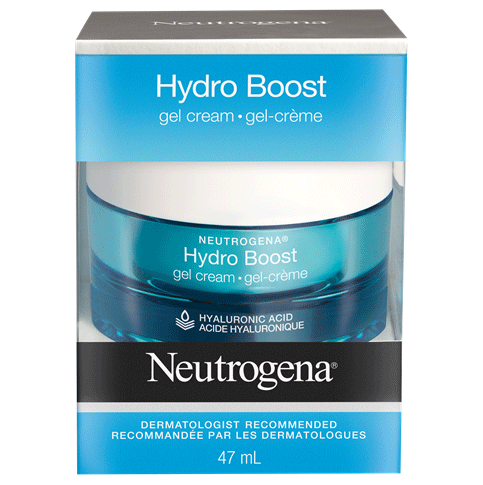 apart from being slightly overpriced......I think Neutrogena anti acne products are really good.......I've been using these for the last 3 years and haven't felt the need to try something else.....which is pretty commendable! This body scrub has a nice balance between being "scrubby" and "foaming". Sometimes I find other exfoliating wash products too harsh but this one is just right. I love this product! It smells fresh, clean & fruity, it rinses off clean without overdrying my skin, and keeps my skin from getting too greasy. Everything I look for in an acne-body wash. I absolutely love this body wash!! It smells amazing!! I don't really have any body acne at all, but it just smells so so good! It's so freaking addicting!! It just makes your body and skin so soft and silly because of the little beads in it. It's like a body scrub just with less beads. And I would definitely recommend this to anyone wether or not they have body acne.